In 2005, I went to Brazil to meet my brother (who was there on business). I knew he wouldn’t be at the hotel when I arrived, but hadn’t counted on him not leaving me a key at the front desk. Hot, hungry and jetlagged, I walked the streets of the northern city of Salvador looking for something to eat. On a quiet side street I stumbled on a small restaurant. The walls were painted white and behind the counter there were a couple menu items written in vinyl letter stickers. Not knowing a word of Portuguese, I pointed to something on the wall and plopped down 20 reais which I hoped covered my tab. I had no idea what I’d ordered, but figured a big plate of protein and starch was heading my way. To my surprise, the counterwoman brought me a bowl filled with a mysterious purple substance. It was the texture of a very thick smoothie, coated in a layer of granola, fresh fruit and a drizzle of honey. The flavor was brand new to me and absolutely delicious, similar to blueberry but much earthier. I housed the bowl and knew I’d stumbled onto something amazing. As I got up to leave, I pointed to the dish and motioned to the counterwoman to explain what I’d just experienced. “Ah-sigh-ee,” she said to the gringo. 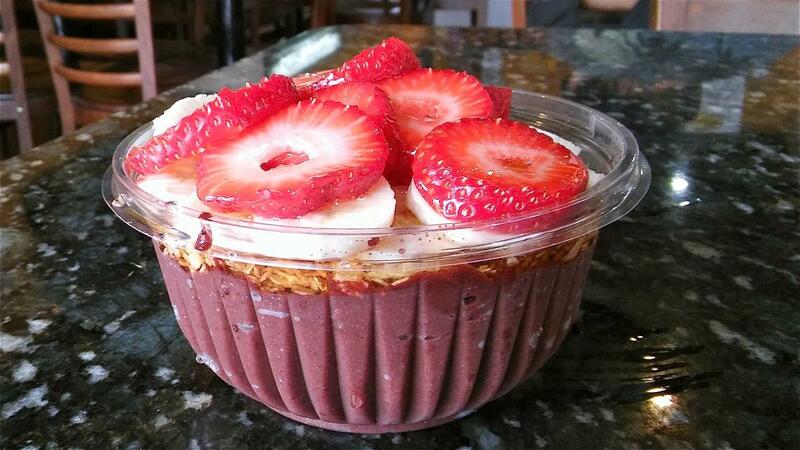 Acai is actually a type of palm tree that grows along the Amazon river. It produces purple berries in bunches called, obviously, acai berries. High protein, carbohydrate and fat content made the acai berry a staple of the Amazonian diet. More recently, acai juices and smoothies caught on in Brazil as a post-workout supplement. Back in 2005, my brother and I considered importing the berry stateside until we realized Sambazon had already been doing so since 2001. (Their commitment to sustainable harvesting is a solid feel-good story.) Around 2008, Dr. Oz went on Oprah to gush about the berry’s apparent health benefits, sparking a domestic acai craze. 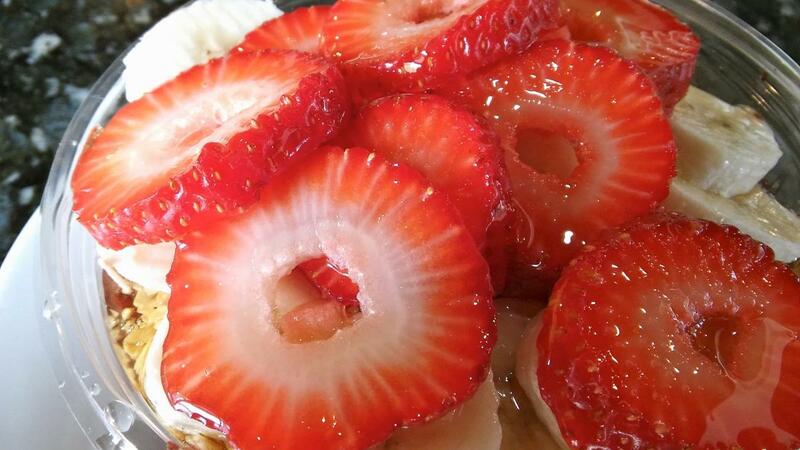 Gaining the “superfood” designation, bogus health claims were associated with the fruit. Its antioxidants could prevent cancer while helping you lose weight, age slower, and increase virility. None of these claims were supported by clinical trials, but that didn’t stop the market for acai supplements, creams, and mass market beverages to emerge. 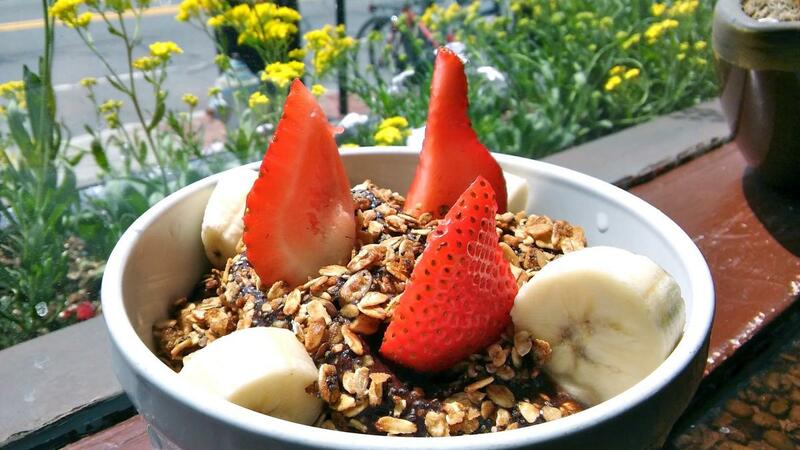 With so many Brazilians living in the Boston area, you don’t need to go far to find an excellent acai bowl. But if you’d rather go to Brazil, please let the nice counterwoman in Salvador know that I owe her one. You can follow Elisha's musings on food, comedy and pro-wrestling @creamofsoup on Twitter and Instagram.